TULA, October 7. /TASS/. 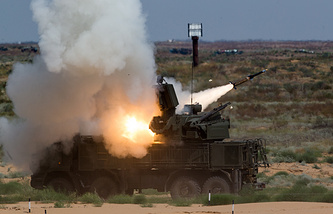 The production of the first batch of Russia’s new Pantsir-SM air defense missile systems will begin in approximately two years, the General Director of the Shcheglovsky Val Defense Company (part of the Vysokotochnye Kompleksy Holding) Vladimir Popov told journalists on Friday. "The engineering design has been completed," he said. "This year or early next year we will start the production of the test specimens." According to Popov, the wheeled chassis usually used for the Kamaz trucks has been changed to fit the air defense system. In addition to that, one of the Pantsir’s modifications will have tracked chassis, Popov said. In August, Russia’s Ministry of Defense announced that Pantsir-SM will be deployed to the army "very soon." 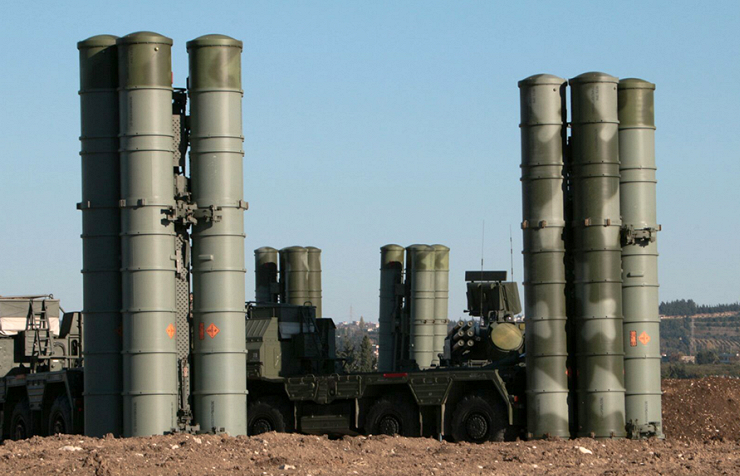 The updated modification of the air defense system will supposedly exceed the existing one in efficiency. In particular, it is set to be equipped with a new high-speed missile, while the range of target detection and destruction will double. So the Pantsir-SM air defense missile system will be able to detect the target at a distance of 75 kilometers and destroy it at a distance of 40 kilometers while the respective figures for the Pantsir-S1 are 40 and 20 kilometers.